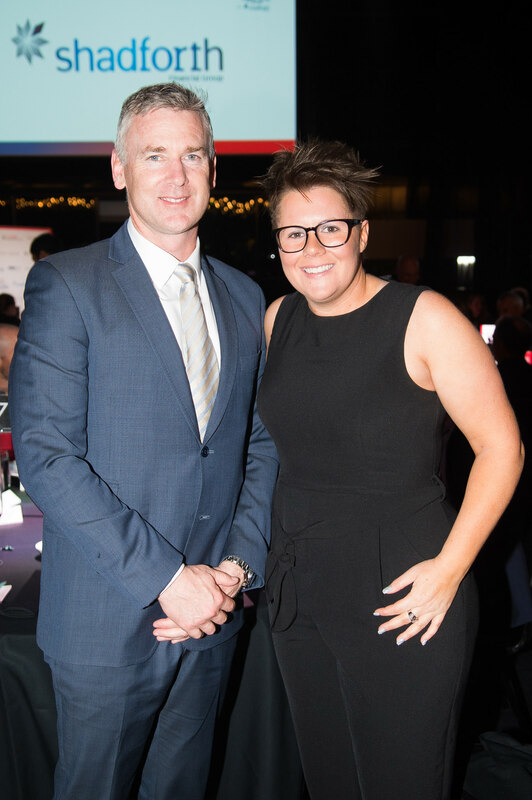 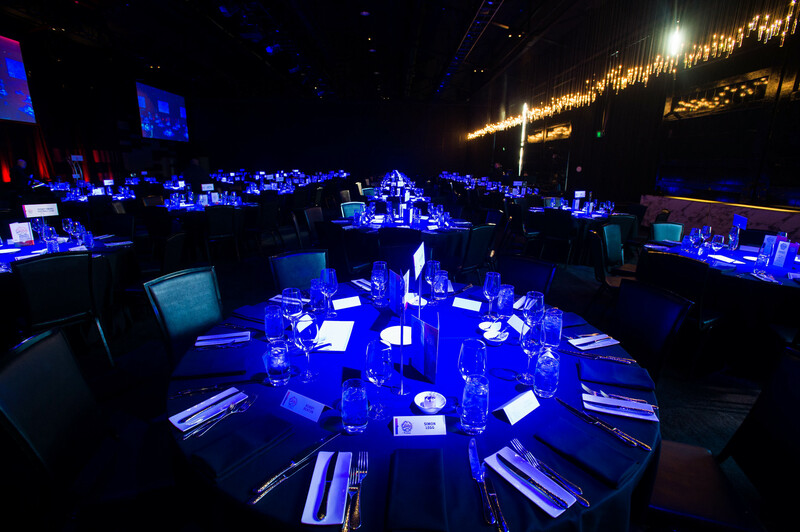 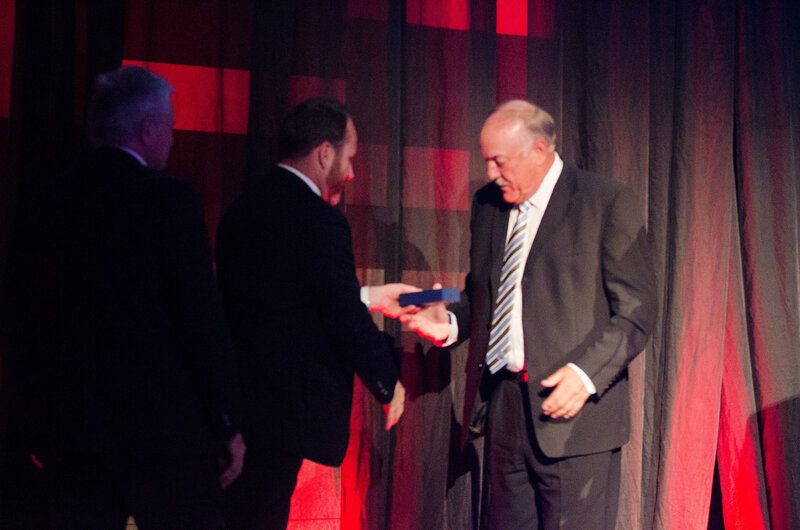 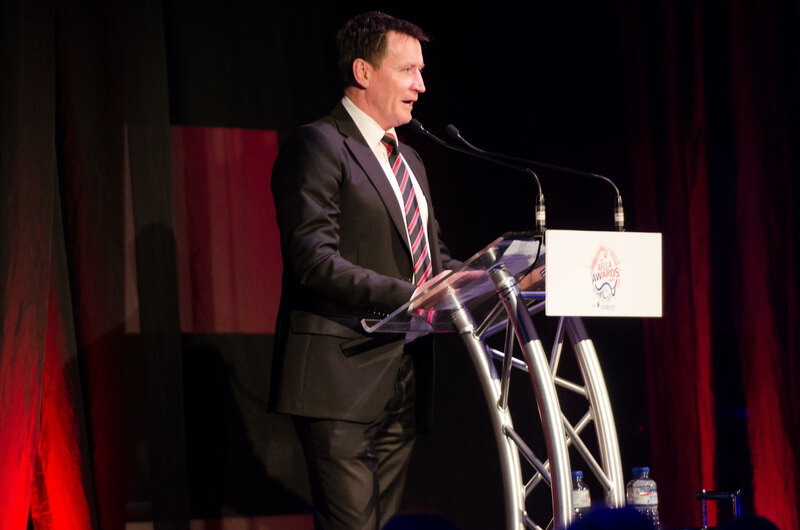 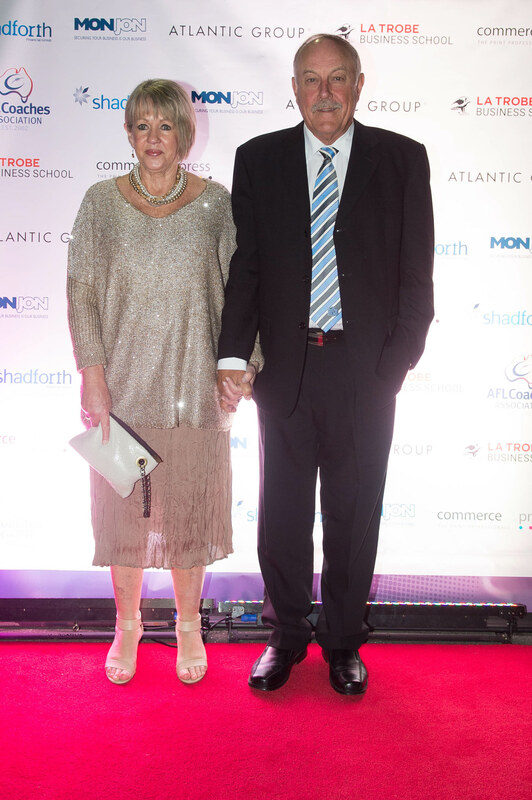 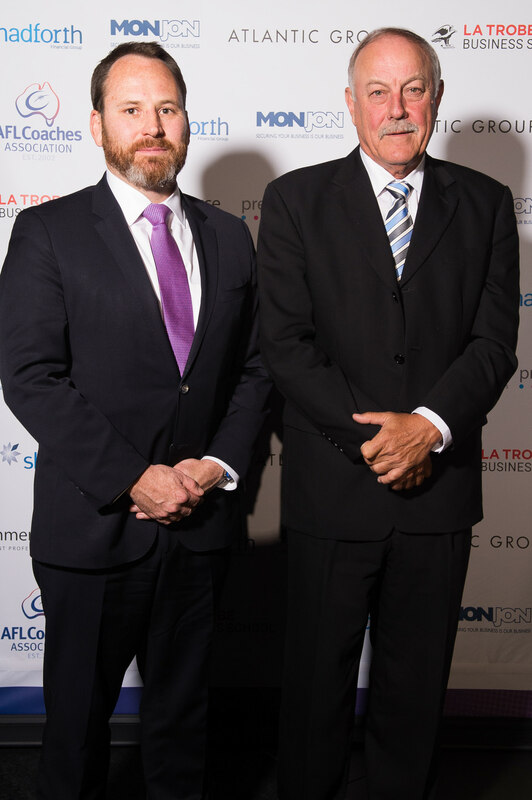 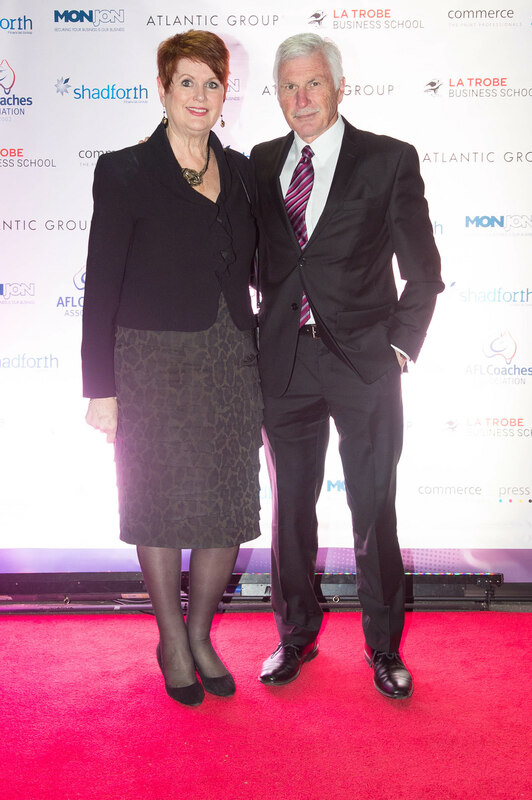 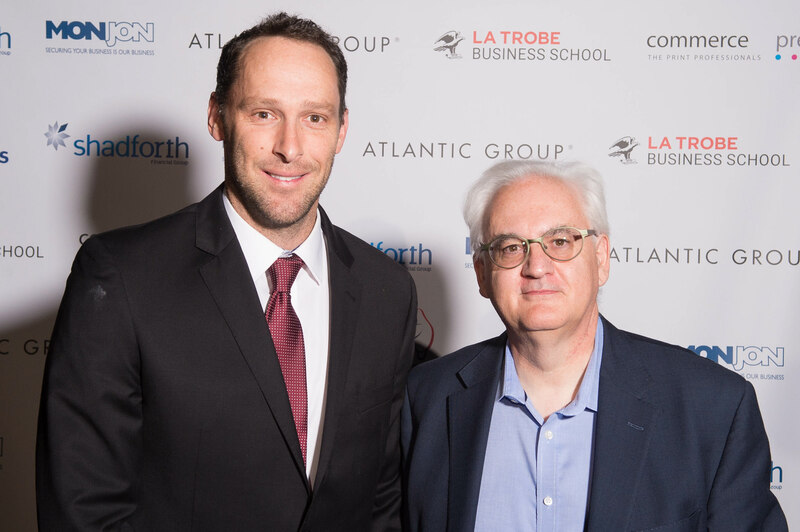 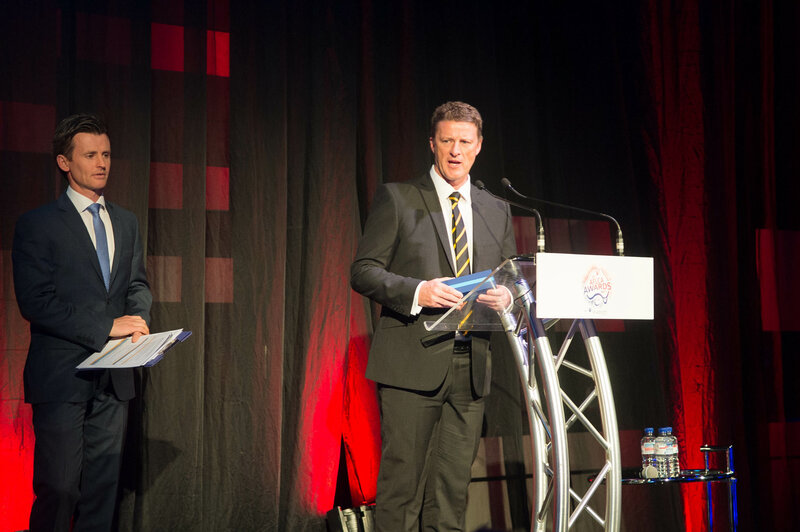 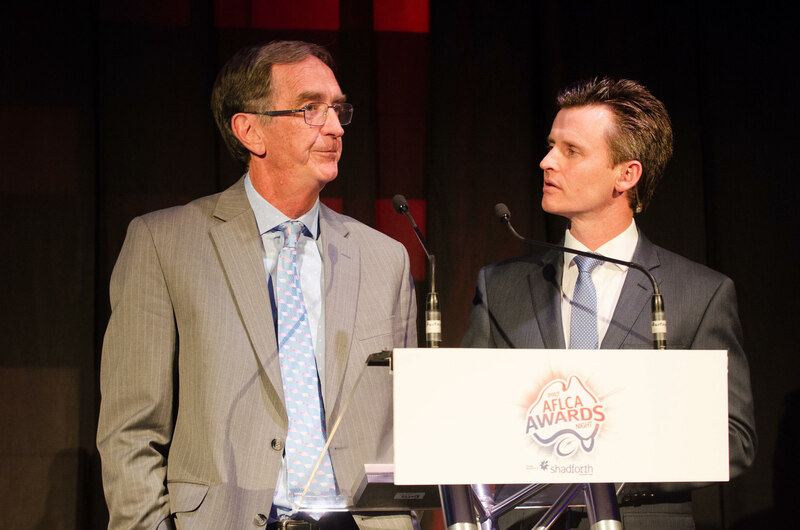 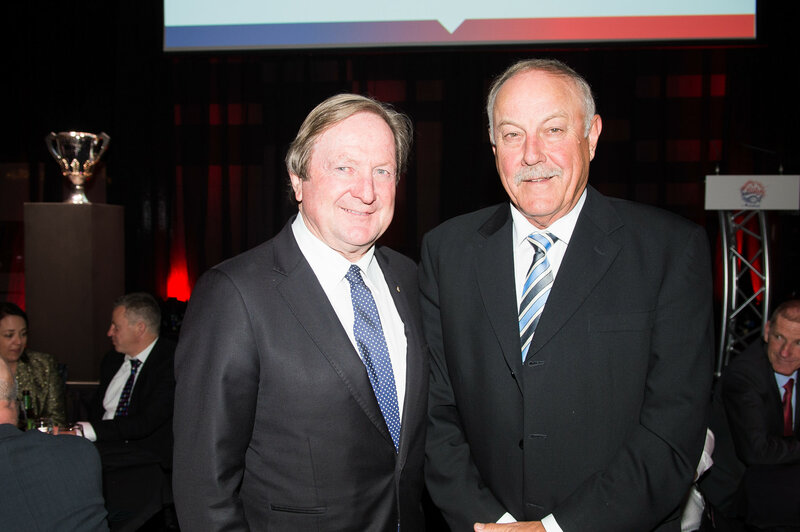 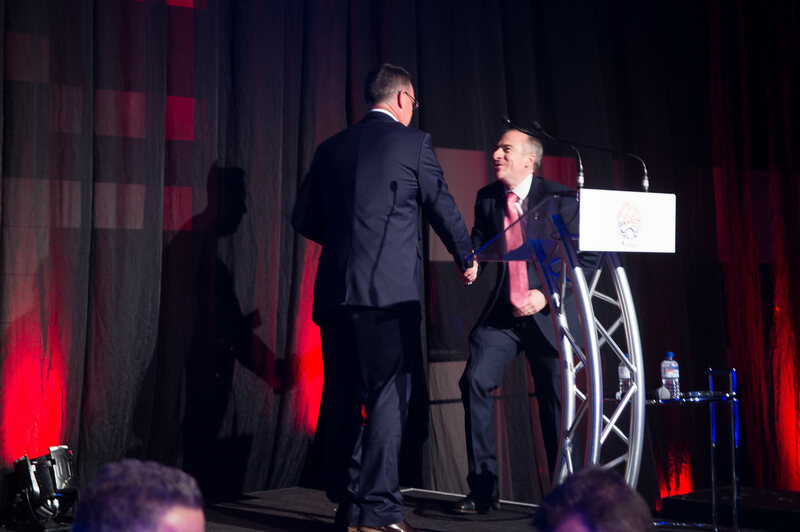 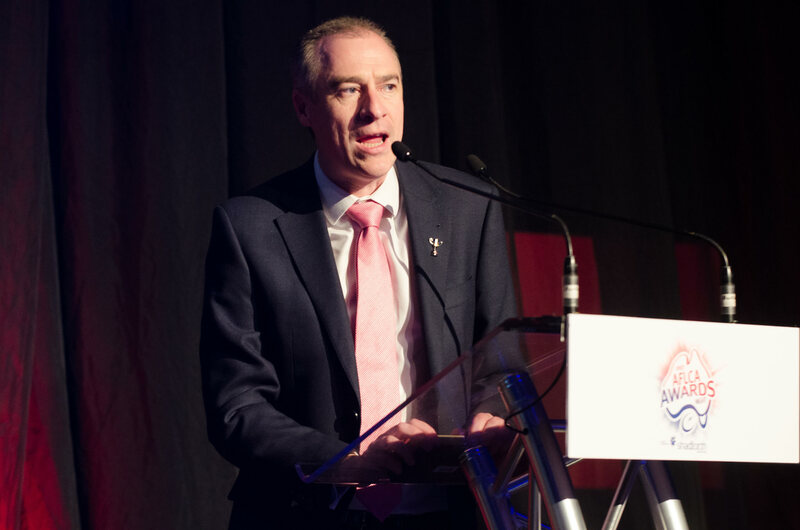 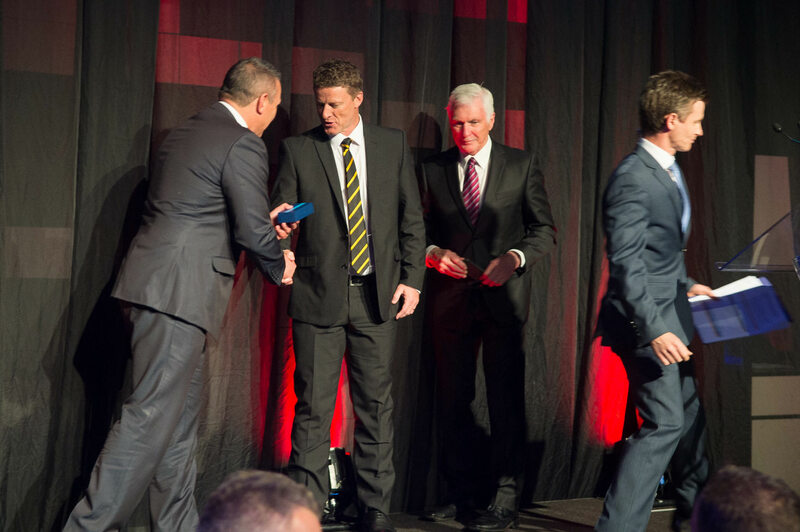 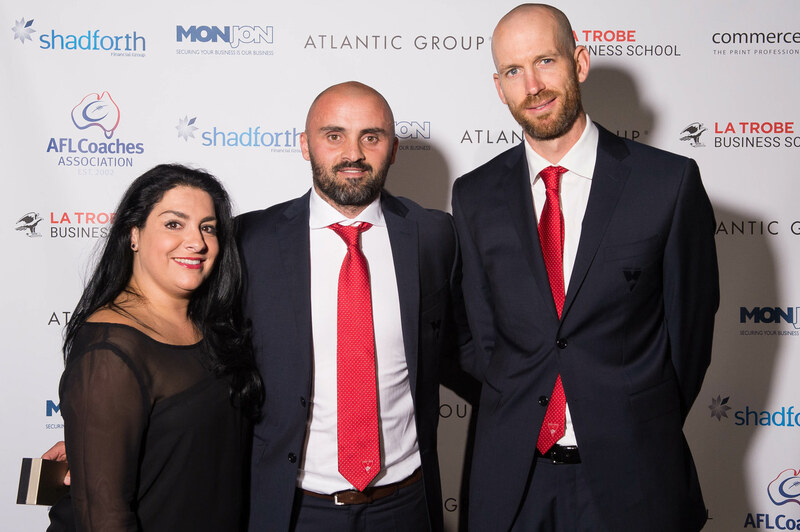 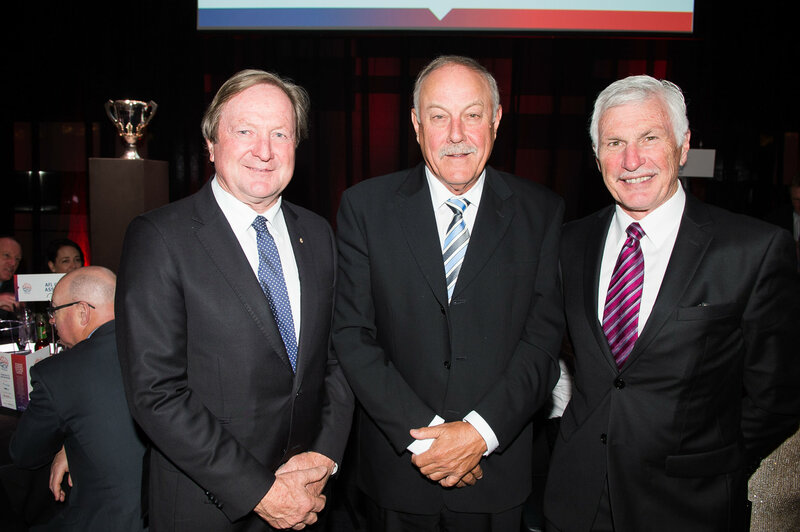 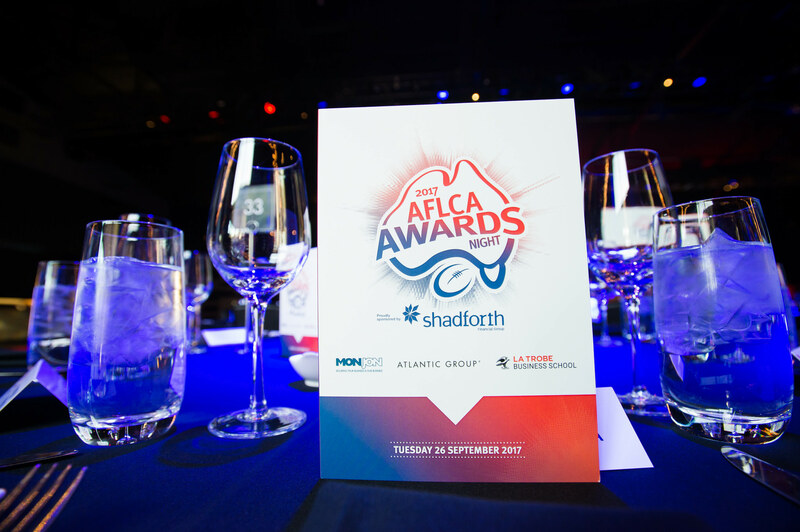 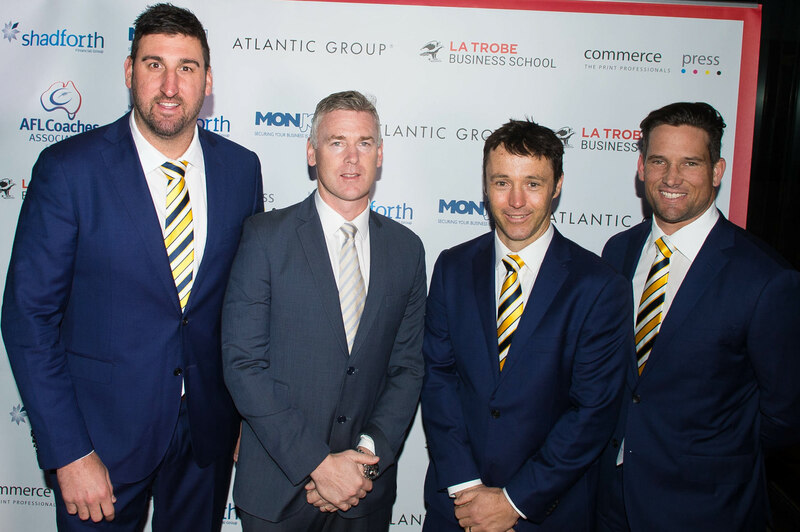 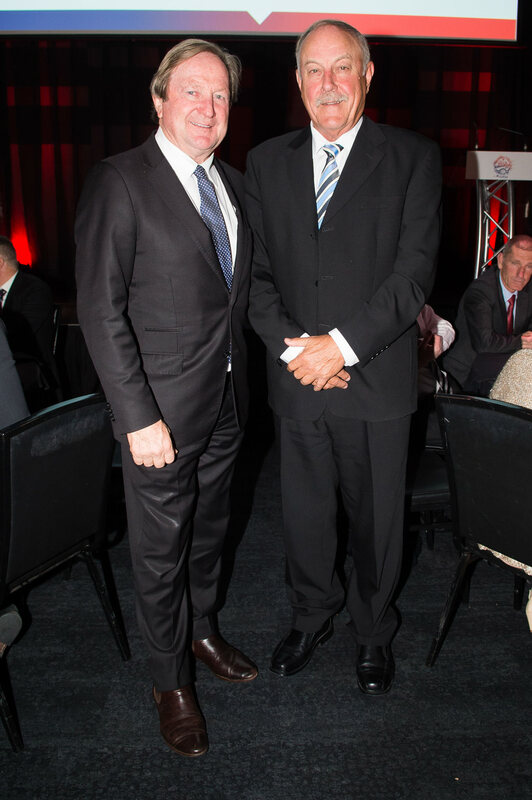 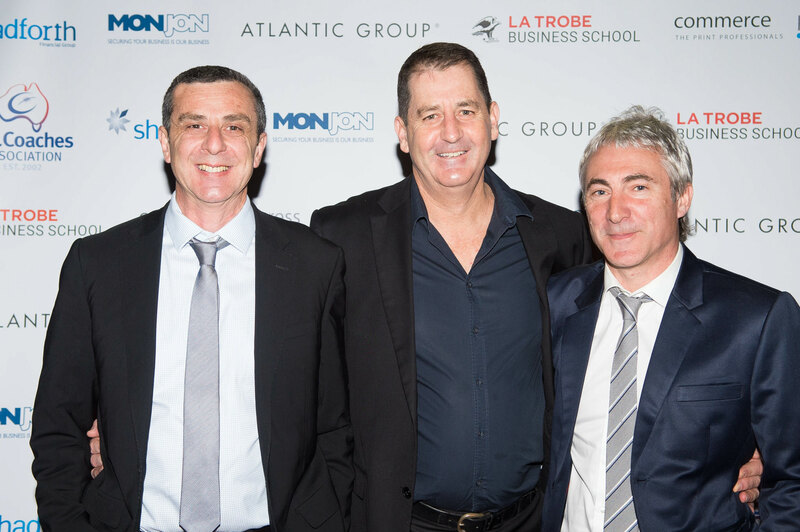 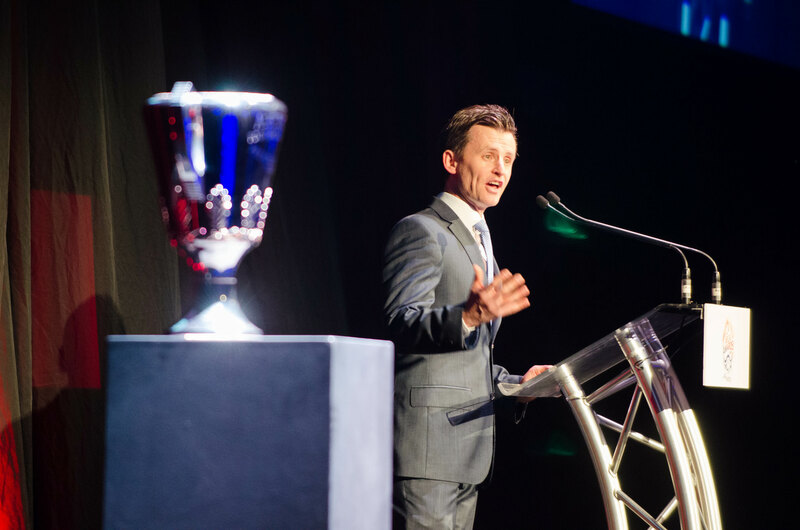 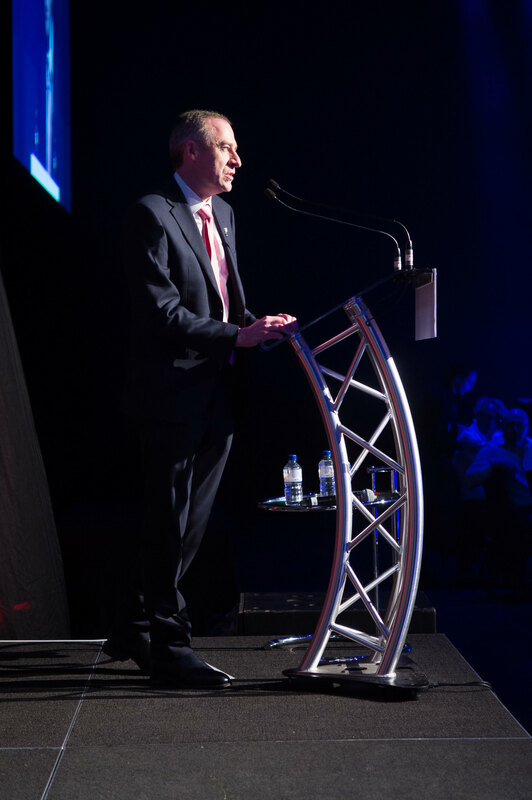 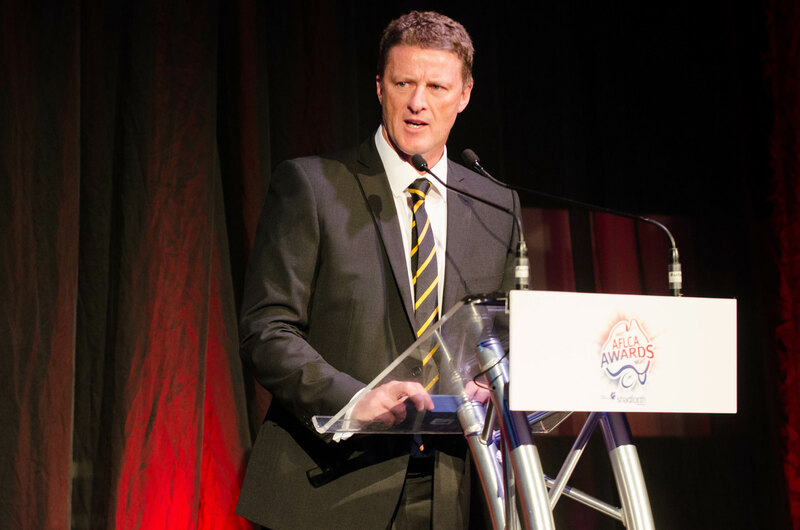 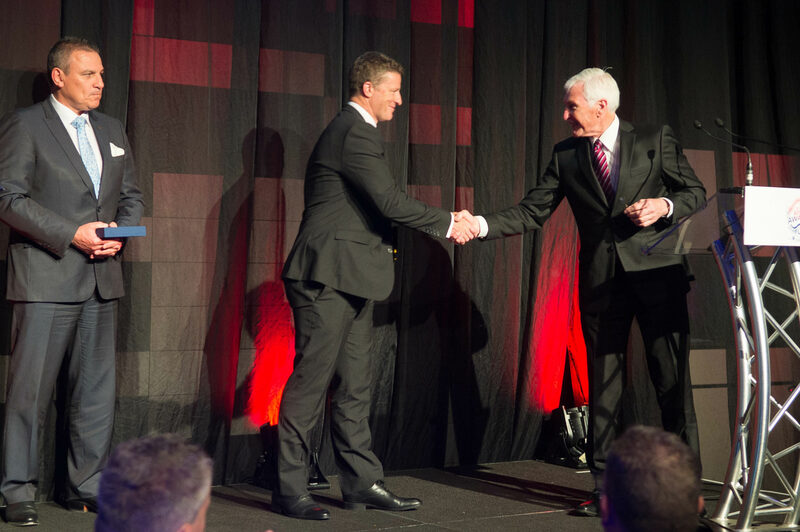 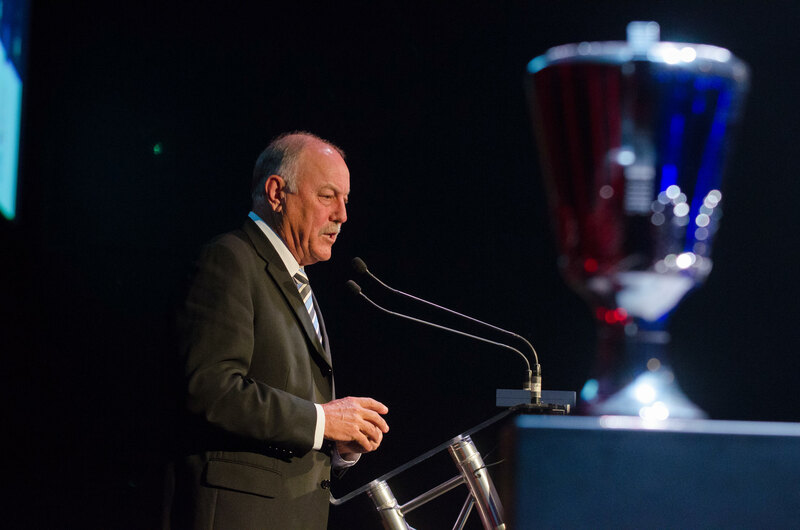 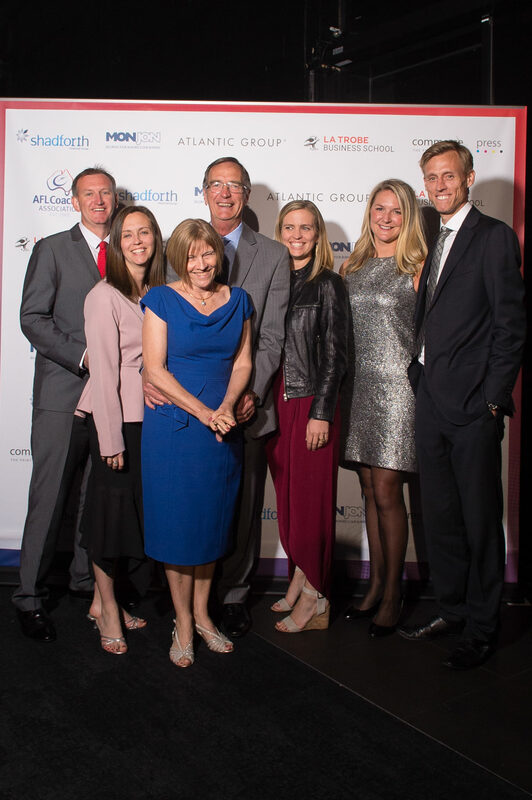 On Tuesday 26th September 2017, over 380 guests attended the AFL Coaches Association (AFLCA) 13th Awards Night at Peninsula, Docklands. 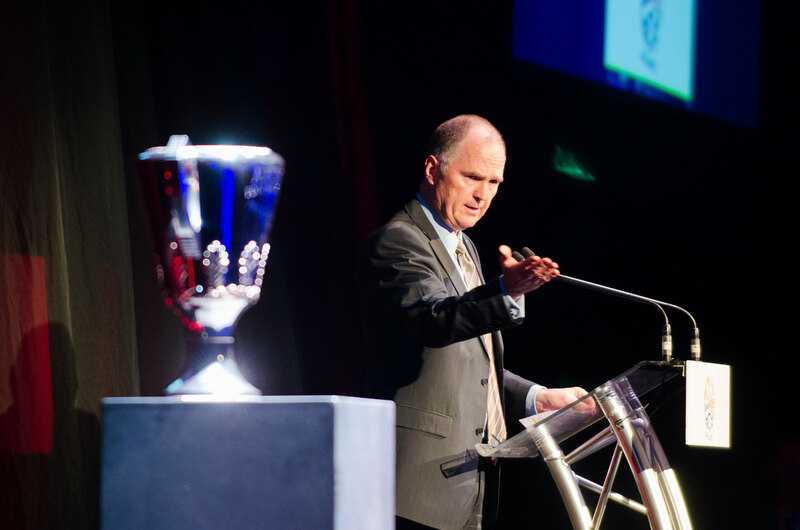 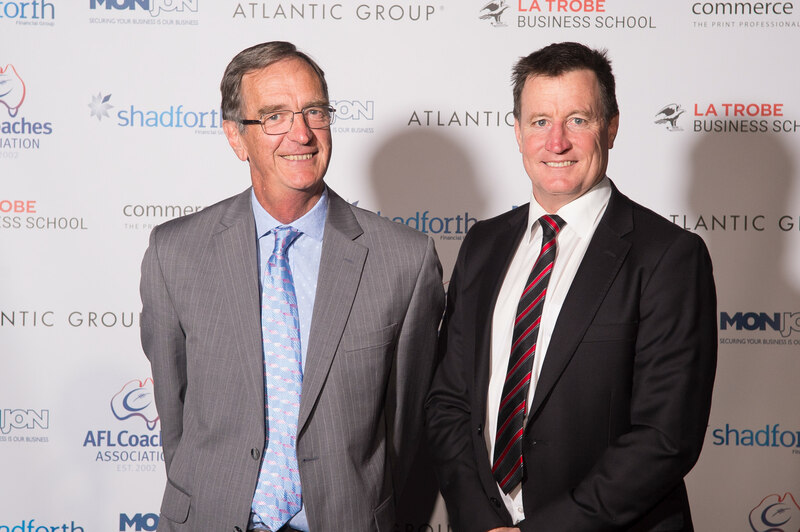 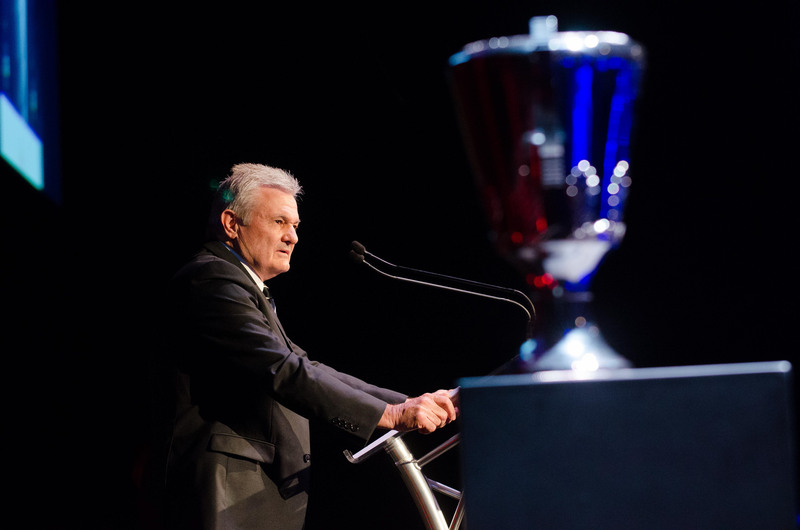 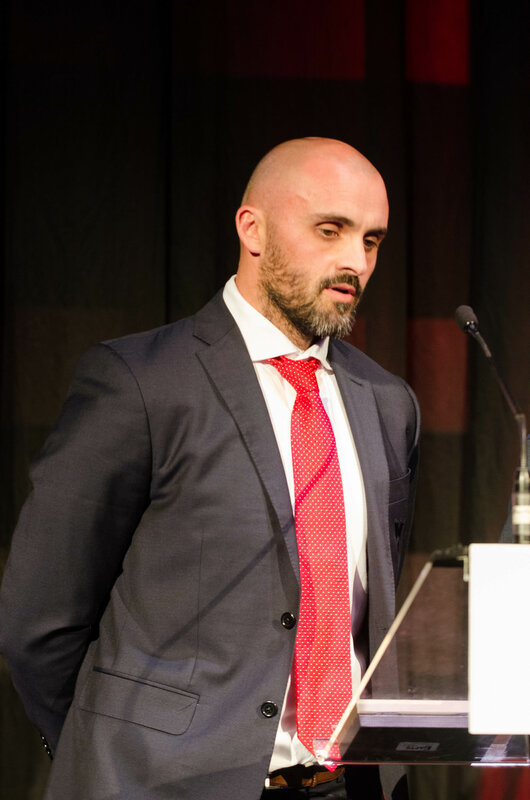 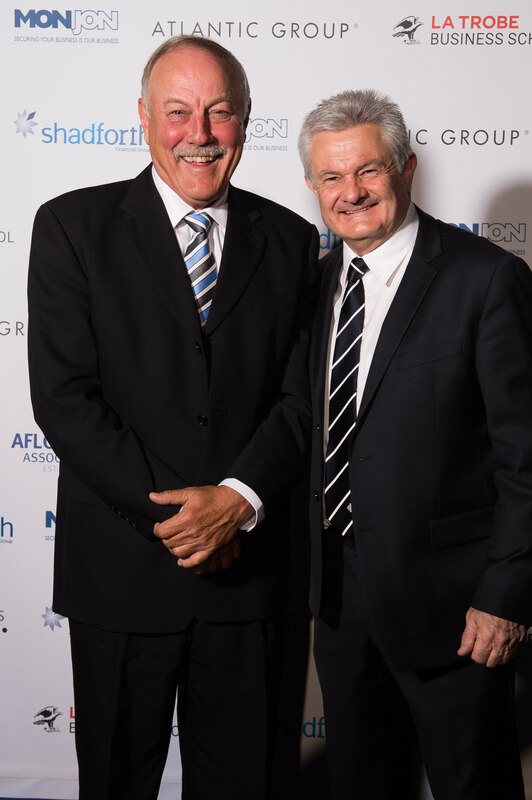 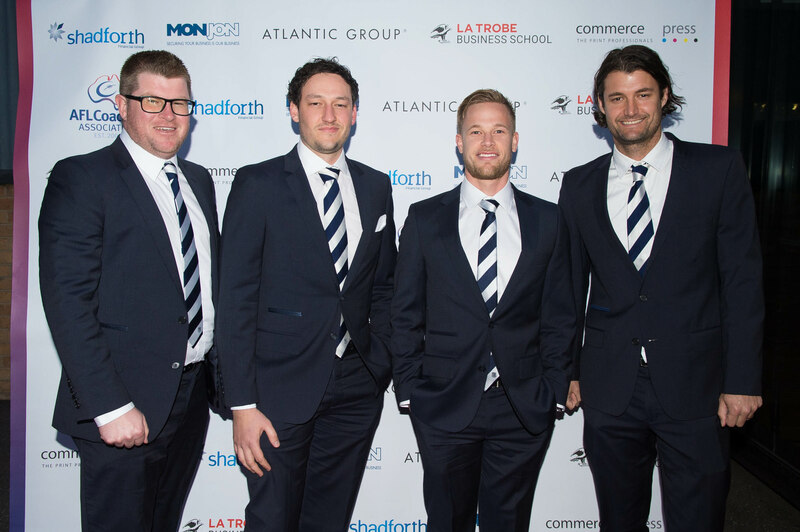 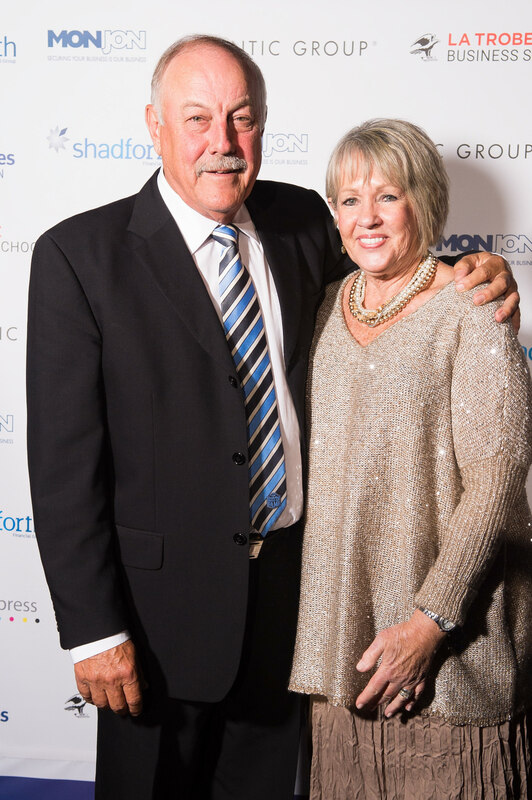 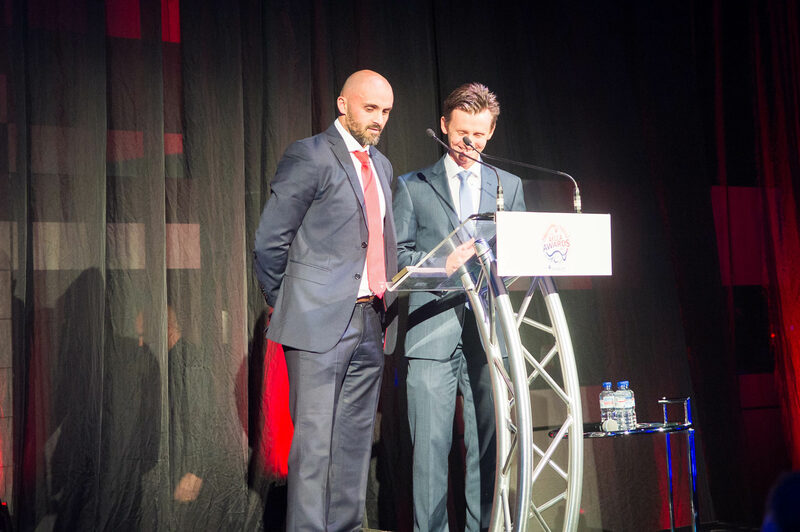 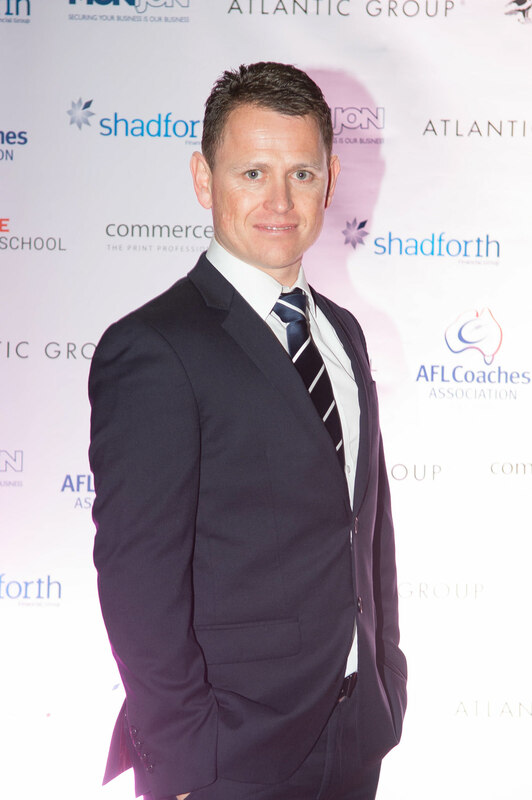 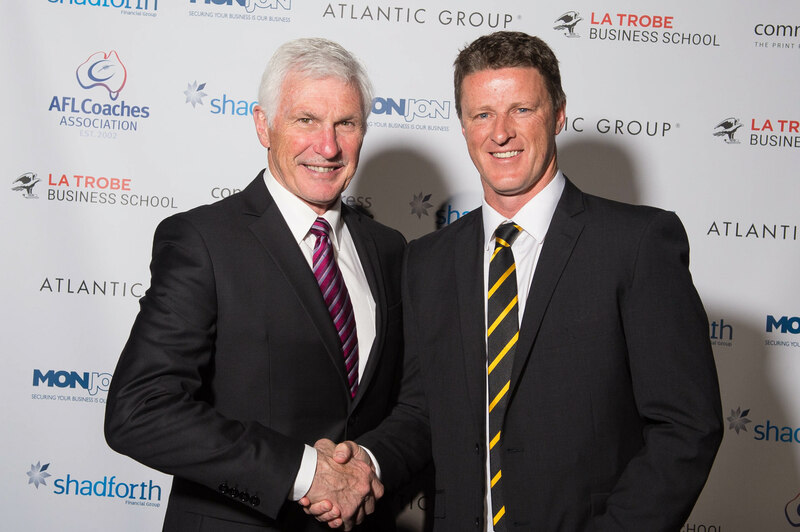 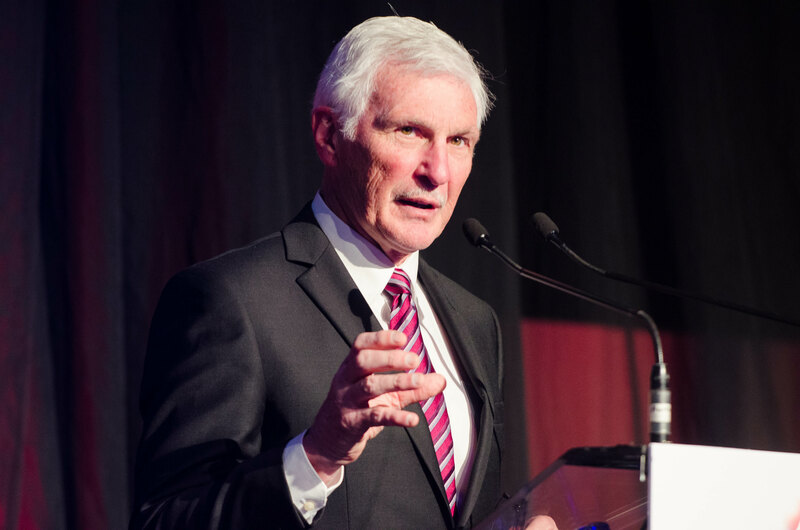 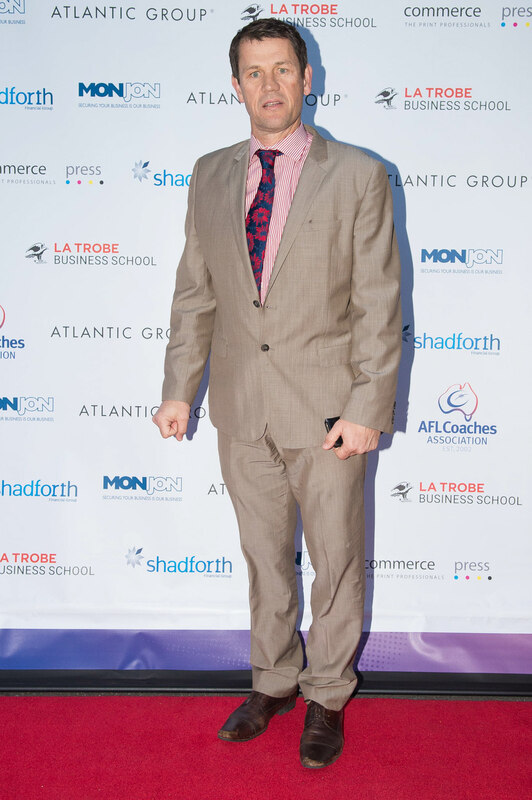 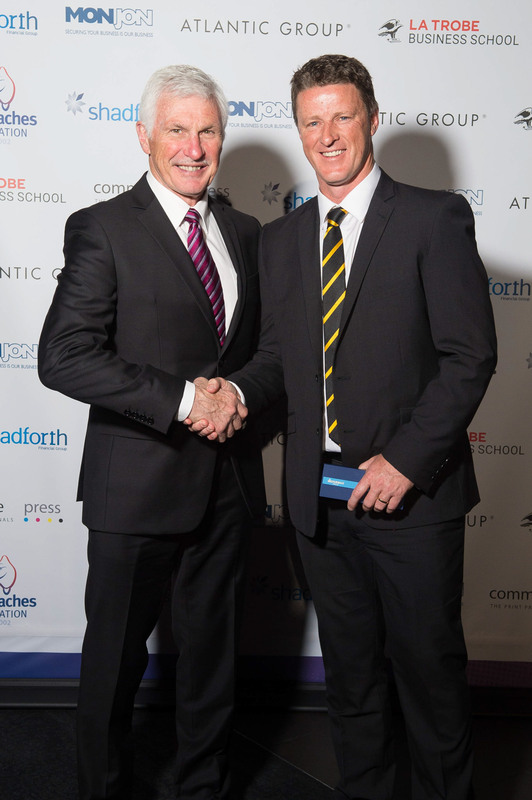 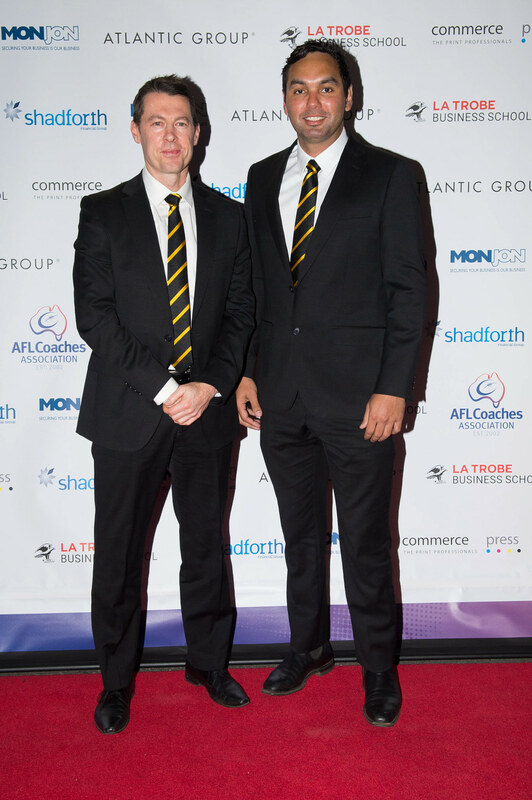 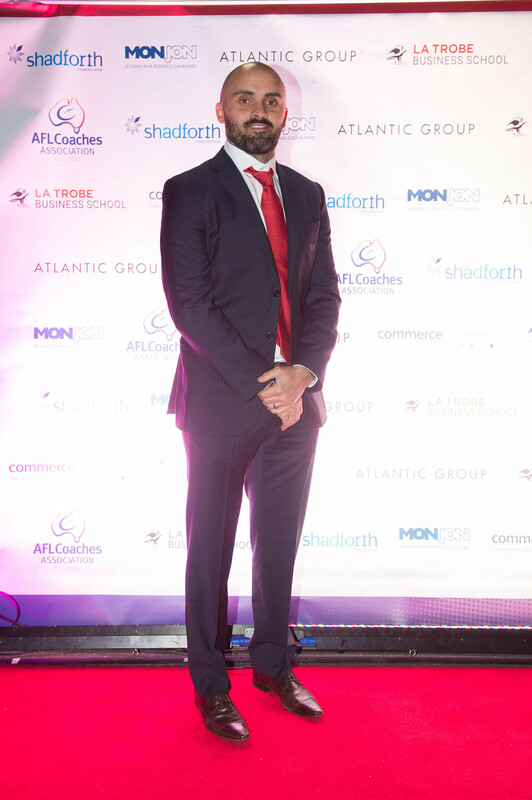 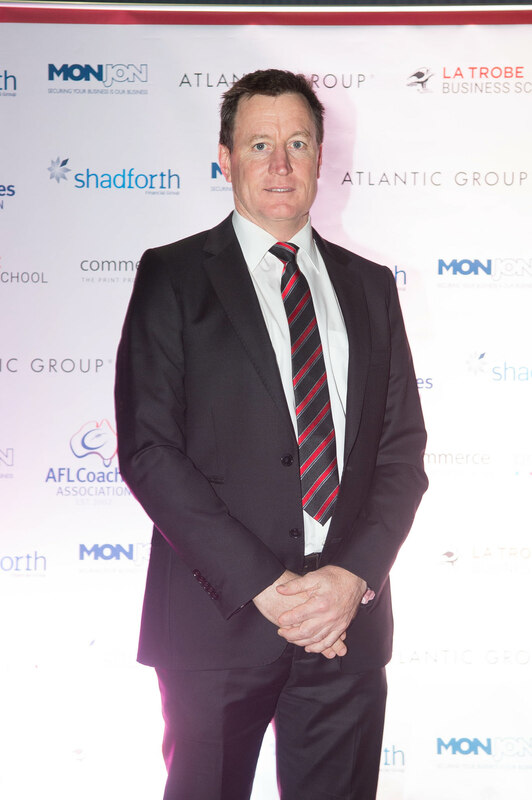 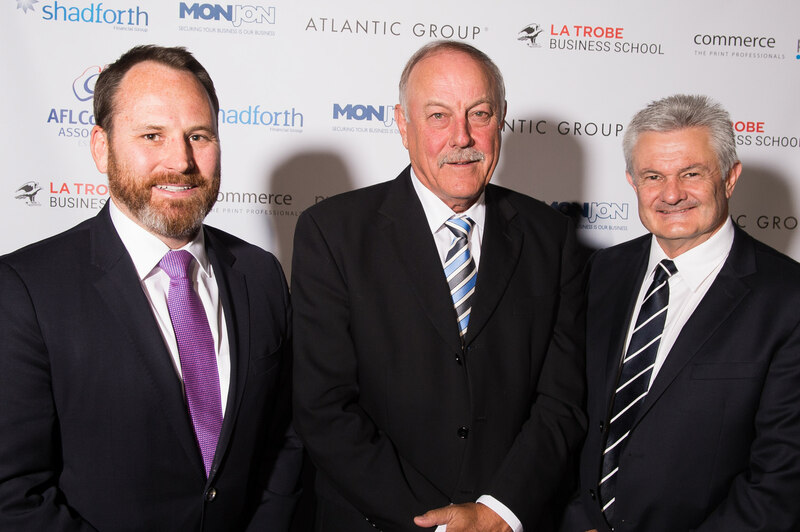 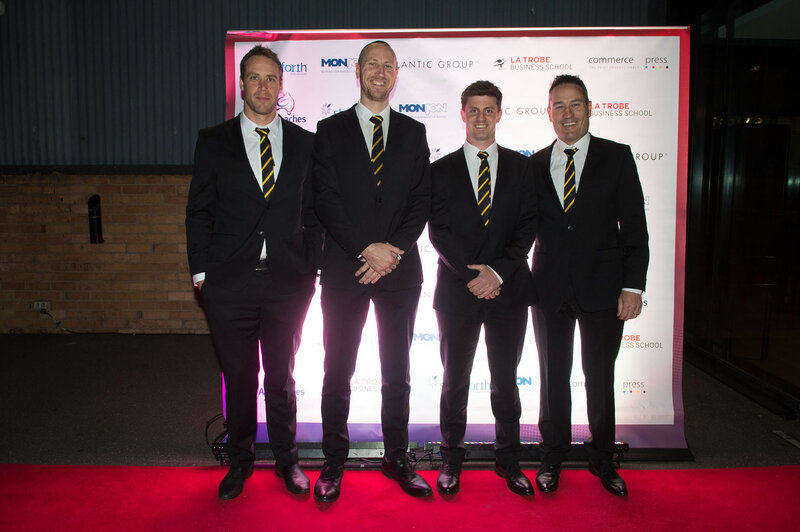 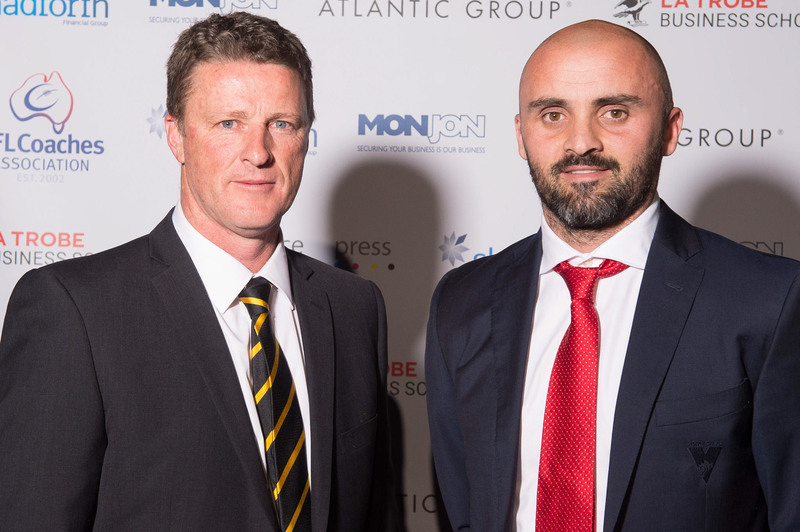 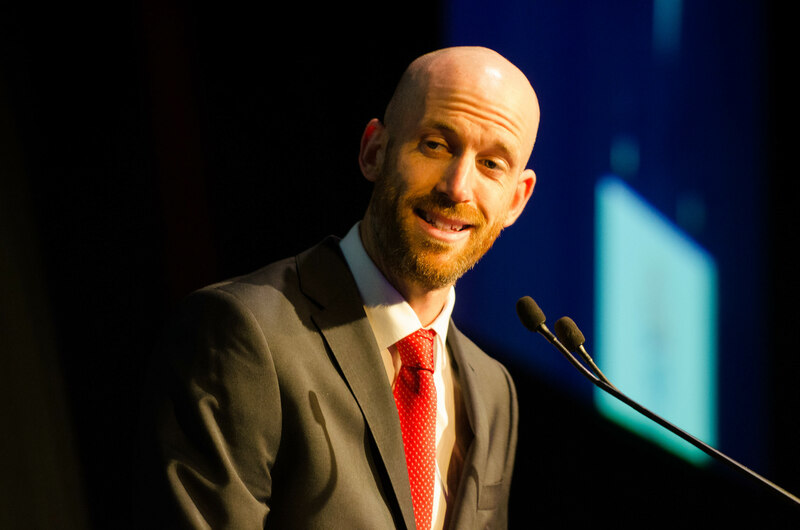 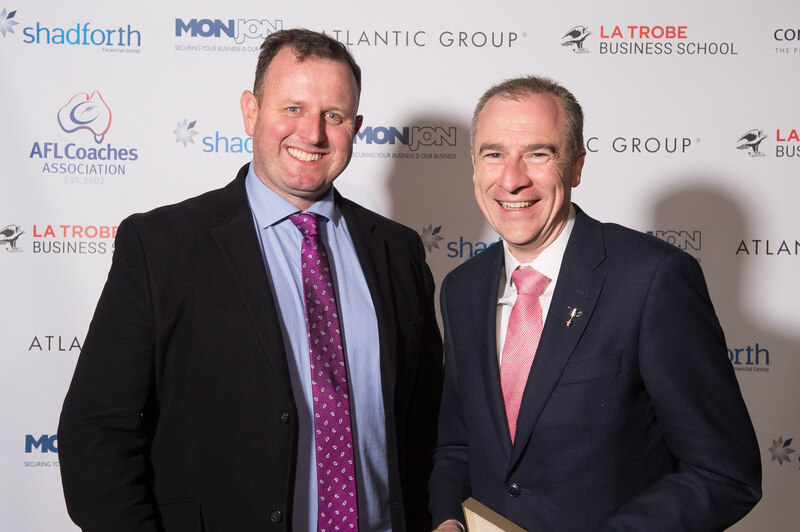 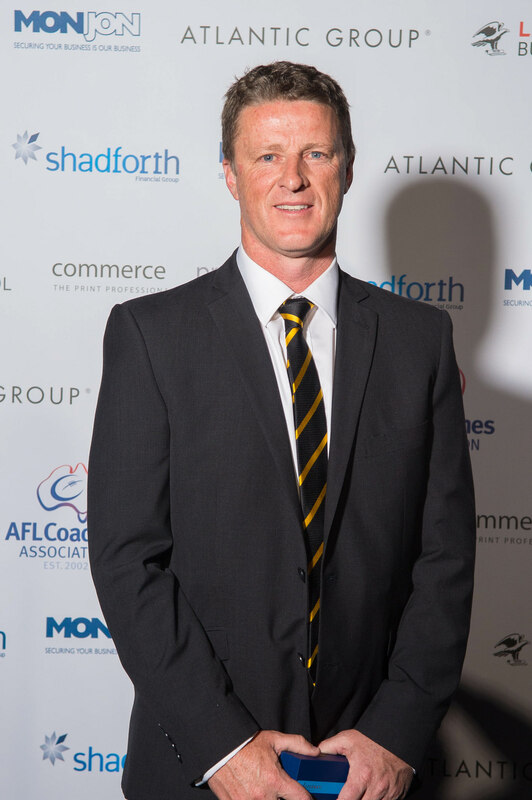 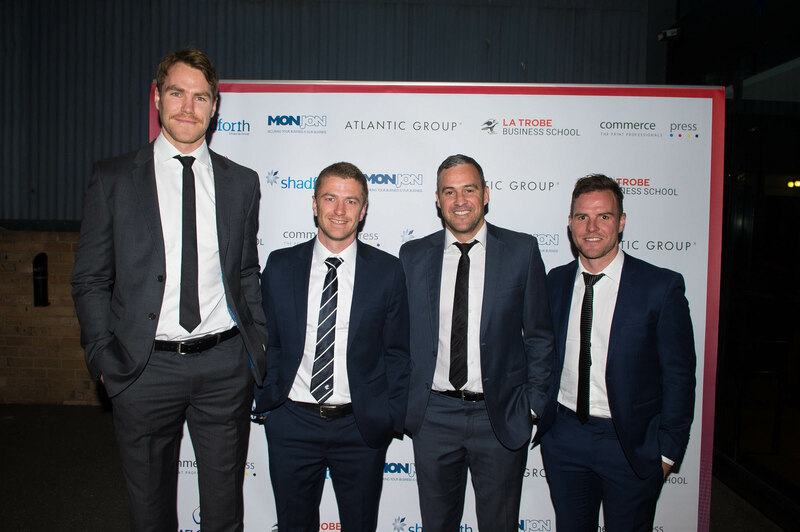 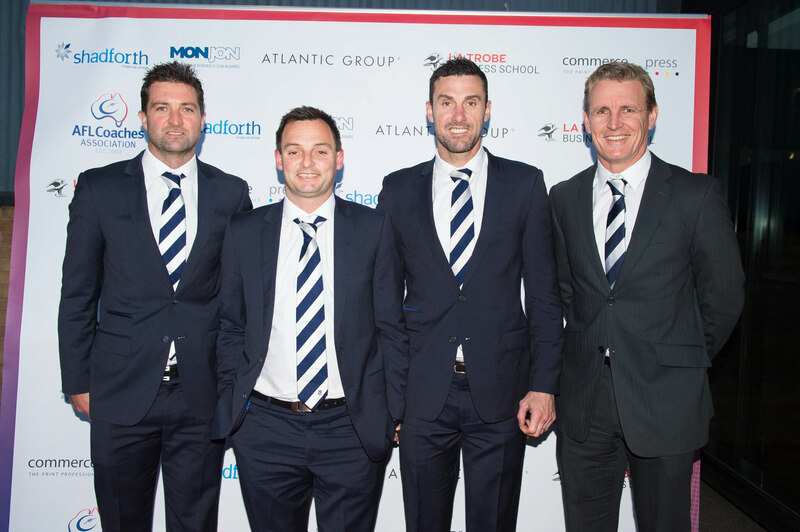 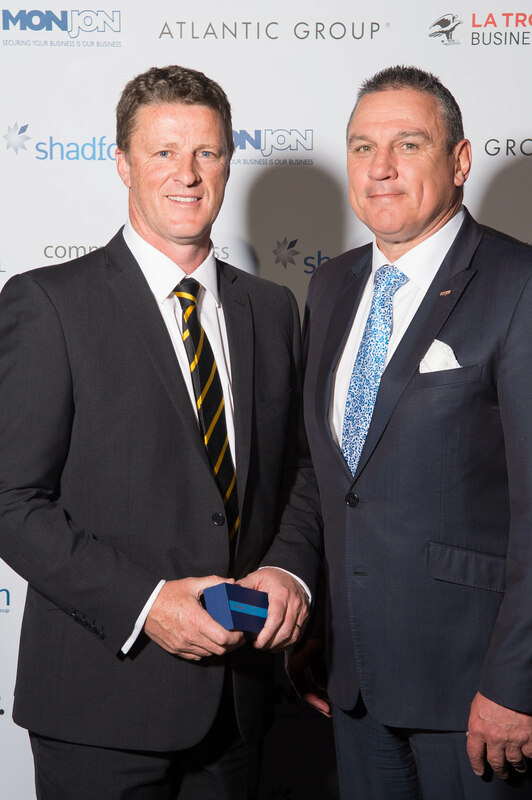 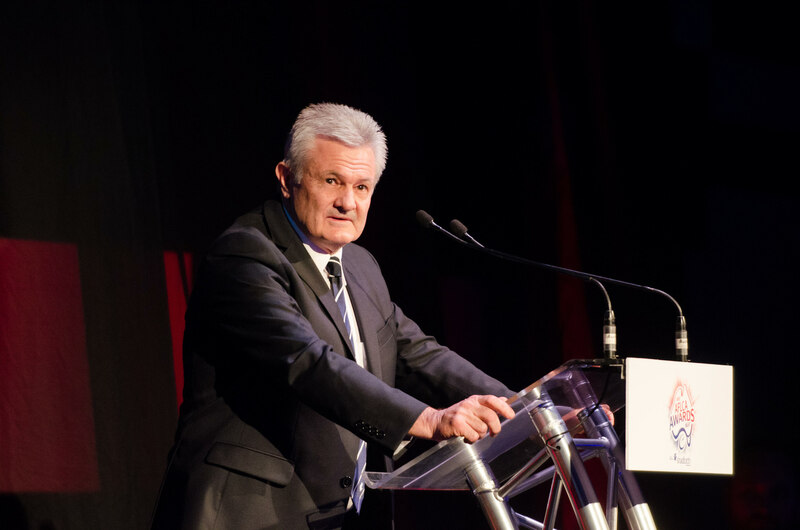 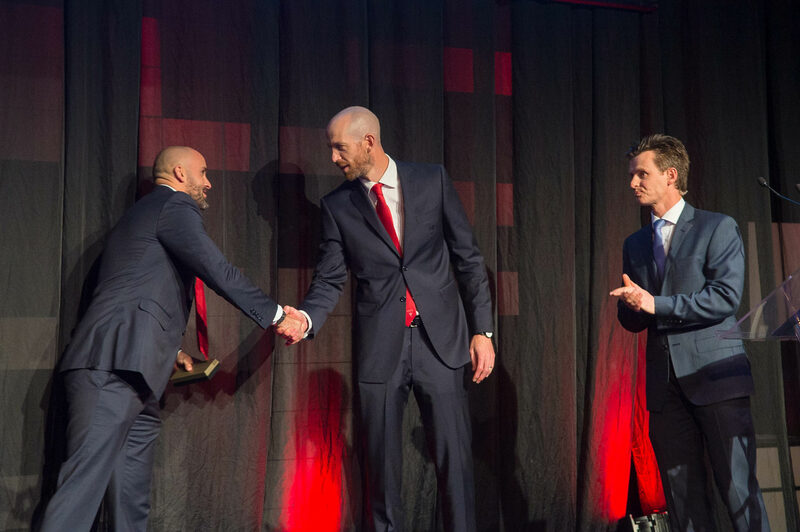 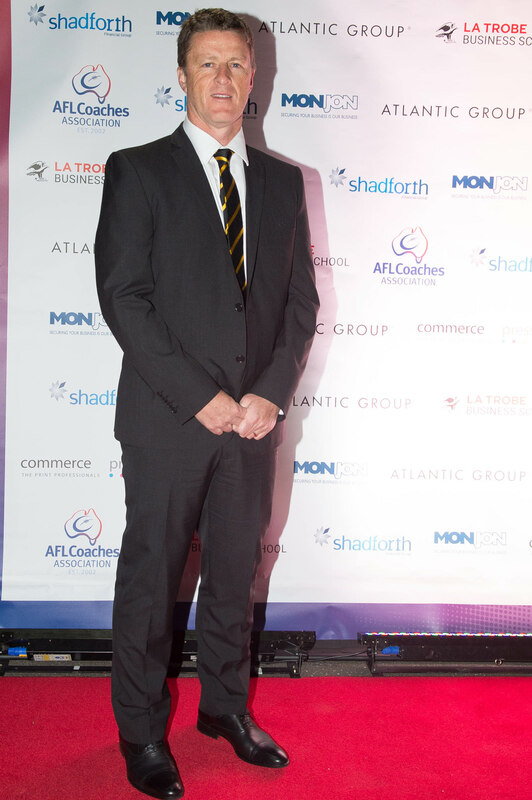 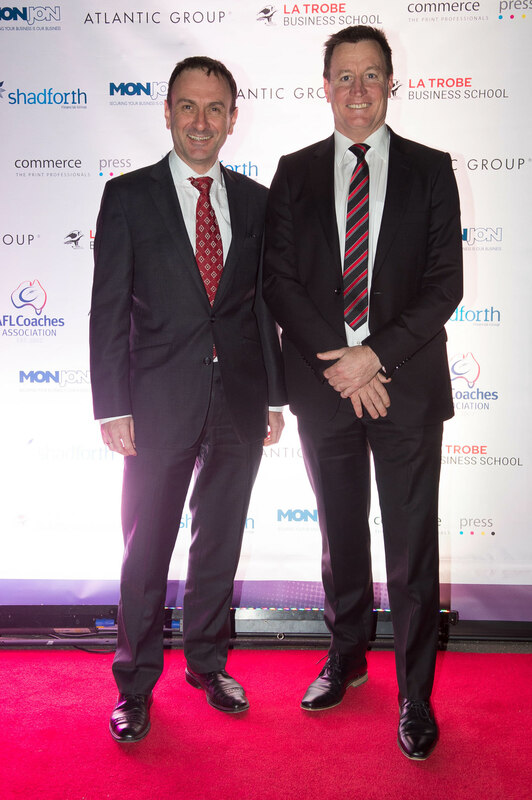 The 2017 Shadforth Financial Group AFL Coaches Association Awards Night is a premier night on the AFL calendar held in recognition of the outstanding contributions AFL coaches make to the game. 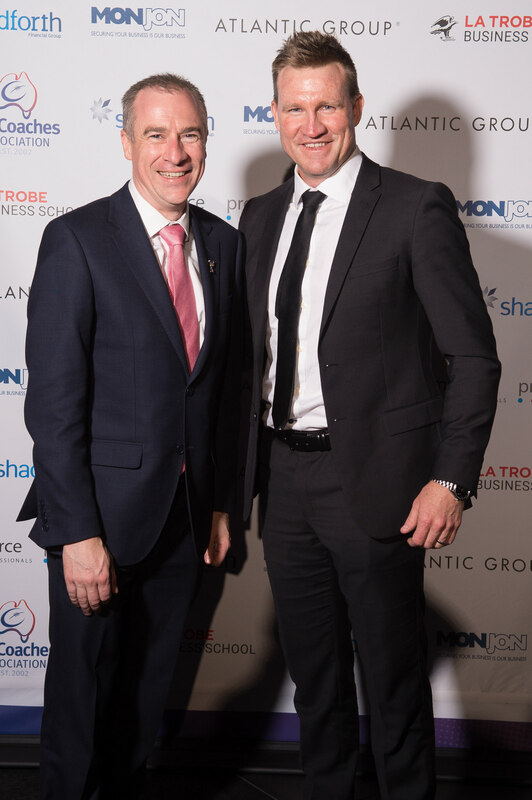 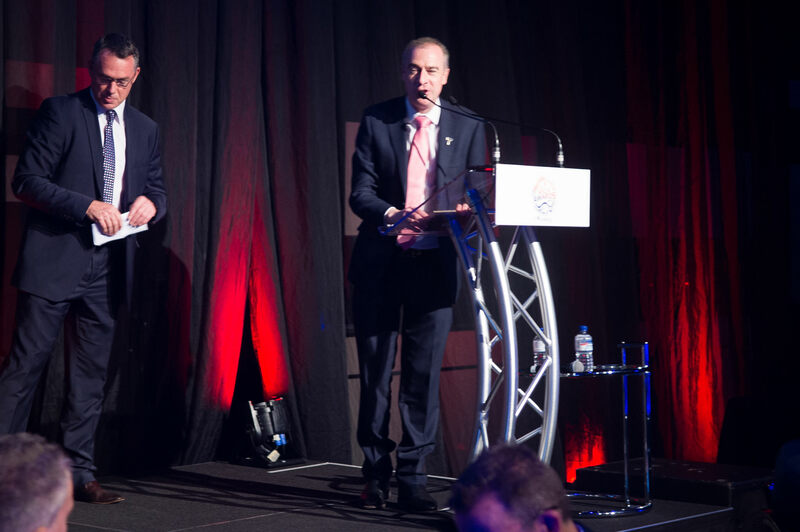 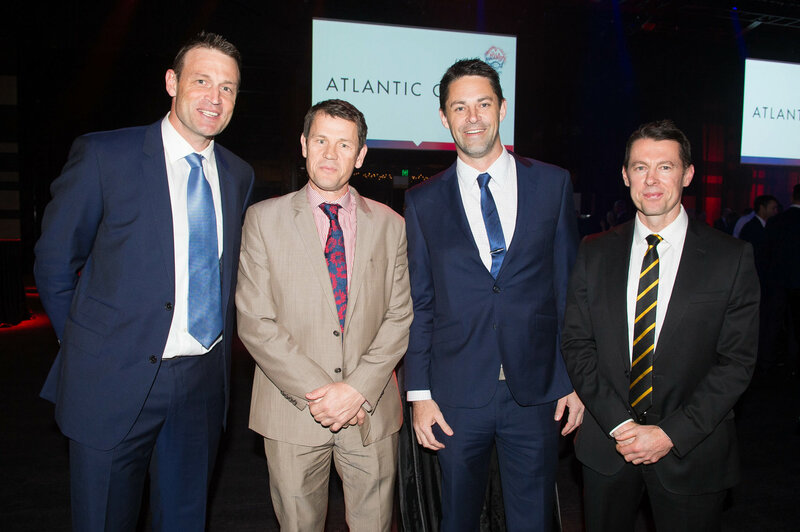 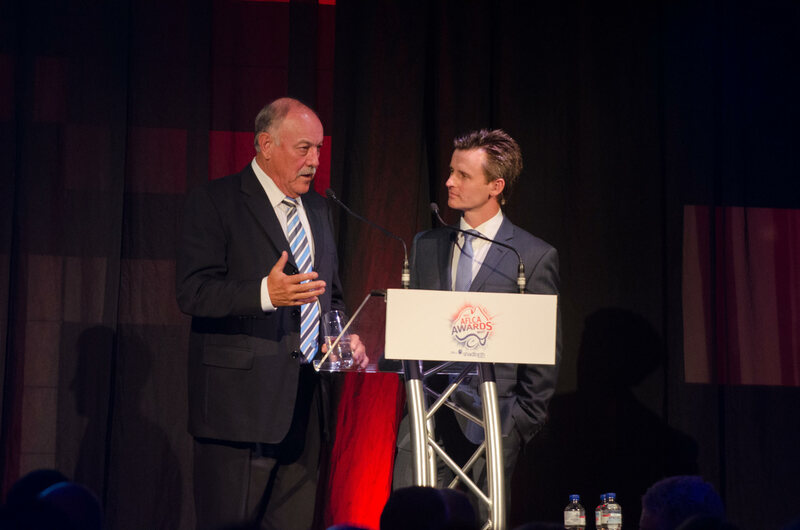 The event was attended by many of the AFL senior coaches, assistant and development coaches, coaching legends and AFL industry executives.